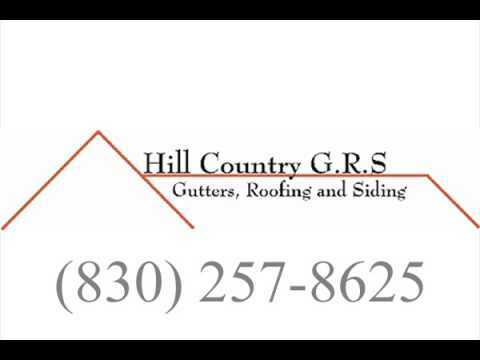 Texas > Kerrville > Contractors & Construction Equipment > Contractors - Roofing > Hill Country G.R.S. We're Your Gutter, Roofing, And Siding Experts! Since 1975, our roofing company has specialized in roofing services, gutter replacement, and siding. Our roofing contractors can complete any job from roofing repair to gutter cleaning. Honesty, dedication, and quality workmanship is important, and we cannot wait to provide you with that experience! Call us today to schedule a service!